What has February and March to offer?! Wat heeft februari en maart te bieden?! 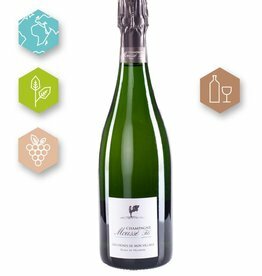 a blend of the finest grapes from Cédric Moussé's home town is used to produce this Brut Nature made from 100% Meunier. 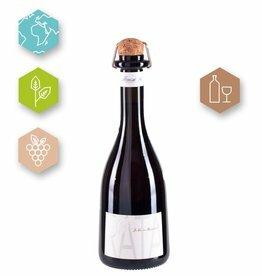 This atypical Ratafia is elaborated with passion, in keeping with a secret family recipe from Edmond Moussé, that was only passed down to his son, Jean-Marc, and his Grandson, Cédric. We go back to the roots of our gastronomy. Explore new tastes, every day!